The random number generator wants me to write about Wario: Master of Disguise. It happens to be one of the 26 games set in the Mario universe that I beat during my “Year of Mario”. This is a strange game on my list. Essentially it’s Wario Land combined with the touchscreen gimmick of the Nintendo DS era. 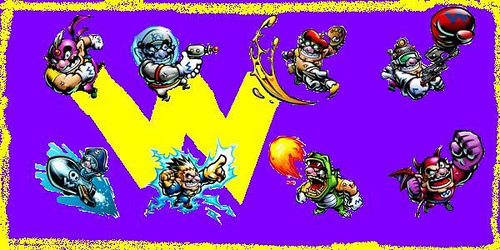 The premise is that Wario, while trying to think of a way to get rich, sees a show about master thieves, so he creates a machine that will allow him to enter the TV Program. 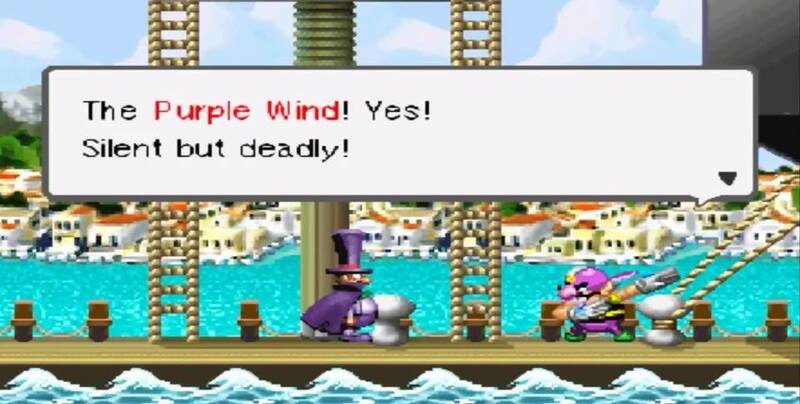 Once there, he decides to introduce himself as a master thief called “The Purple Wind”, because he’s silent but deadly. So, he steals a magical wand and uses various “disguises” to make his way through the 10 levels in the game. 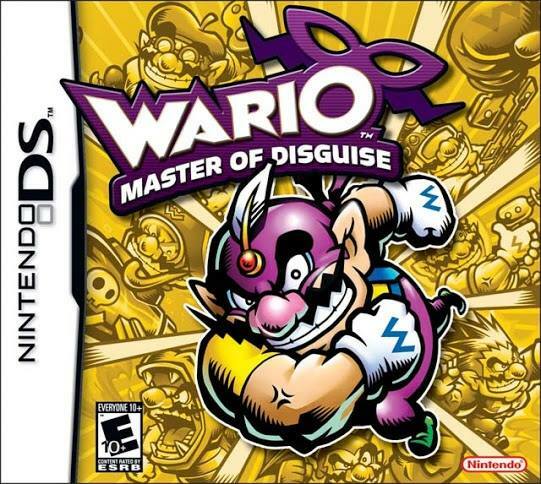 Among those disguises are the default thief disguise which allows Wario to jump pretty high, the dragon disguise that lets him shoot fire, the electric disguise which lets him shoot electricity, a space suit that lets him shoot lasers, a “genius” disguise that lets him punch objects sideways with an invention involving a boxing glove, an artist disguise that lets him spawn blocks to achieve various tasks, a pirate disguise that lets him float in water, and a demon disguise that lets him fly around. The levels are pretty good, but the touch controls can be more difficult than they should be. I definitely had to make use of video guides for some of the bosses in the game and moments when I wasn’t sure where to go. In my opinion, I would skip this game unless you’re a big fan of Wario. I happen to be, so I ended up liking the game, but I’m aware that Wario is a very polarizing figure.